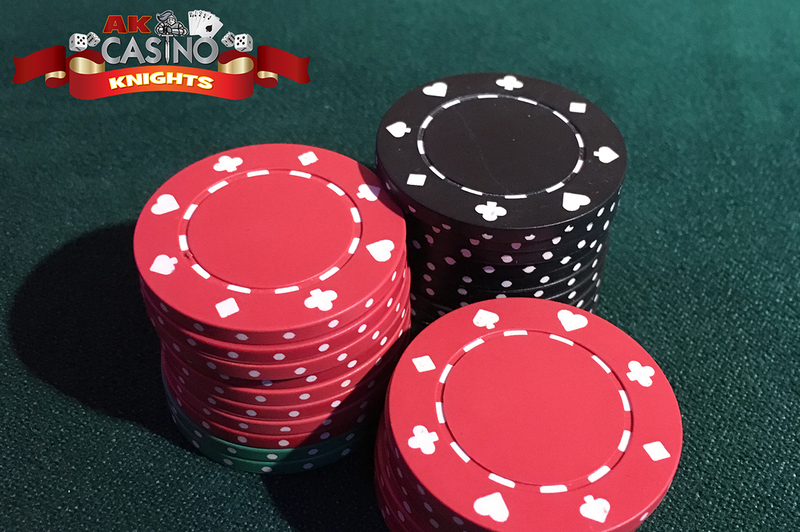 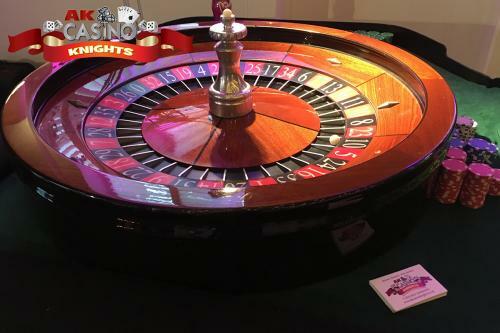 What a wonderful night for wedding casino hire with A K Casino Knights. 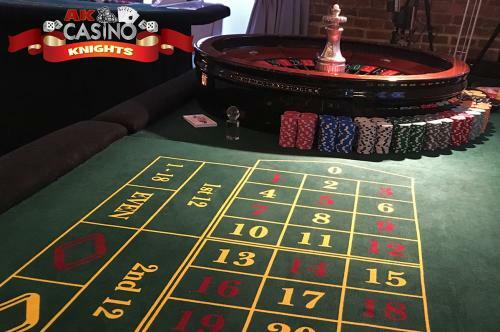 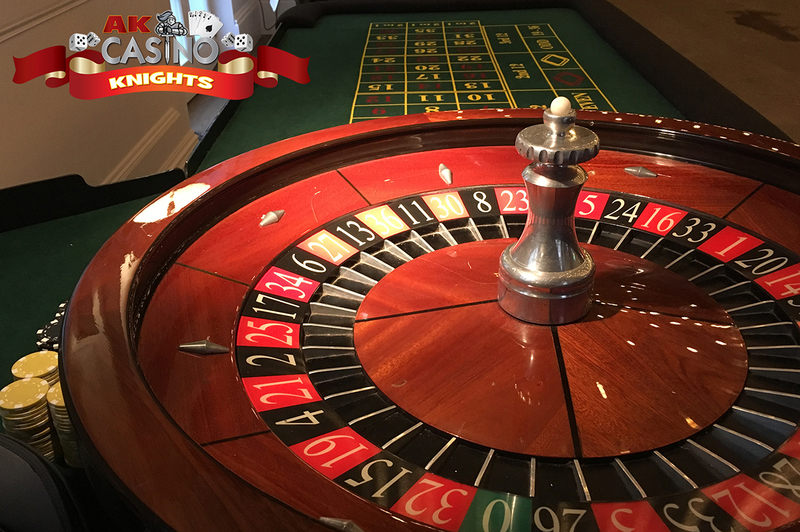 A K casino Knights travelled over to Tunbridge Wells, Kent and hosted the bride and grooms fun casino at One Warwick Park. An extremely beautiful and stylish venue. 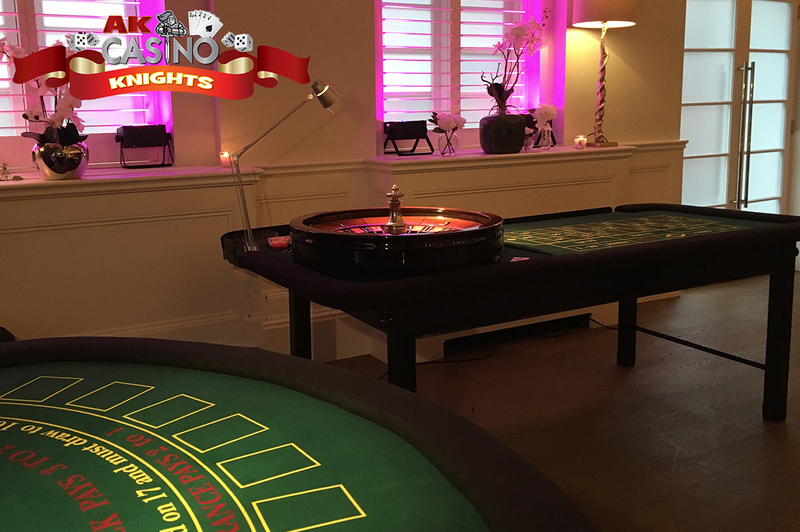 The wedding party had use of the three rooms which made up the function suite. 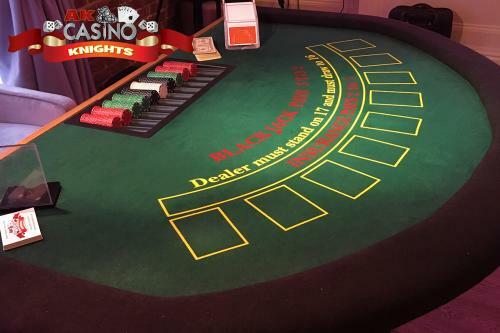 Our fun casino tables were in the main function room. The bride and groom had the roulette and blackjack package and included the uplighters to create colour in their room.